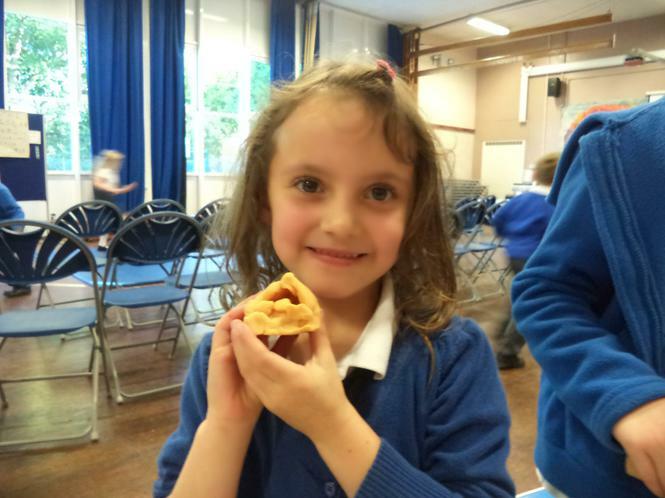 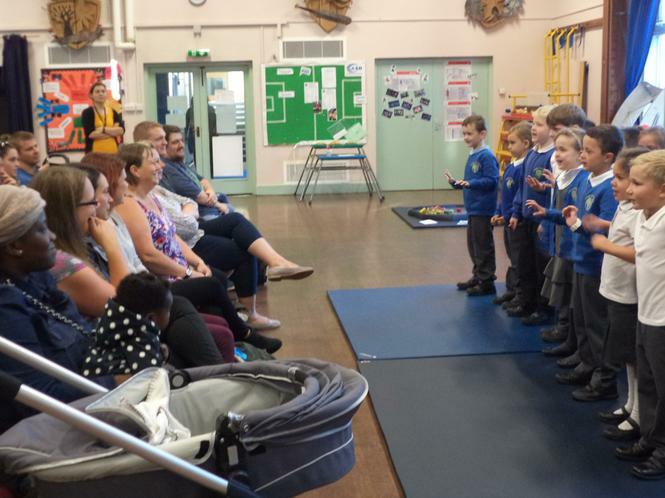 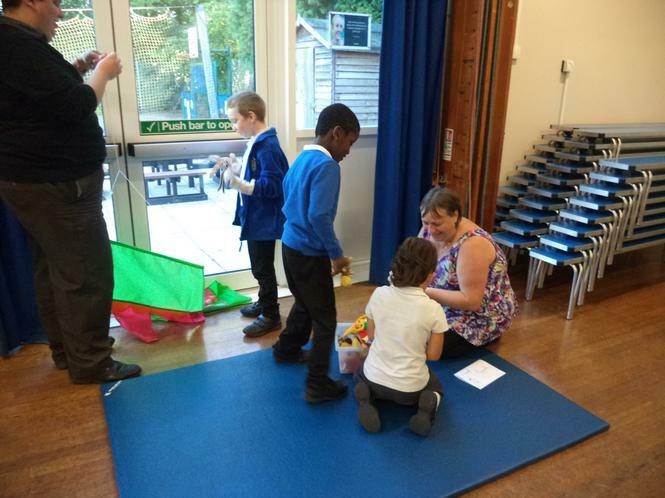 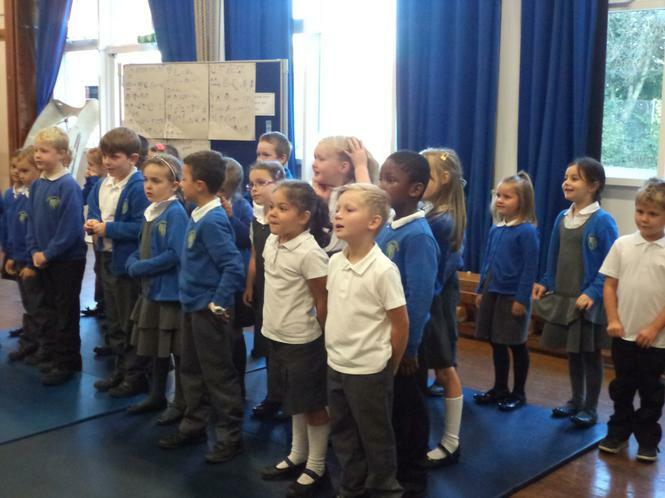 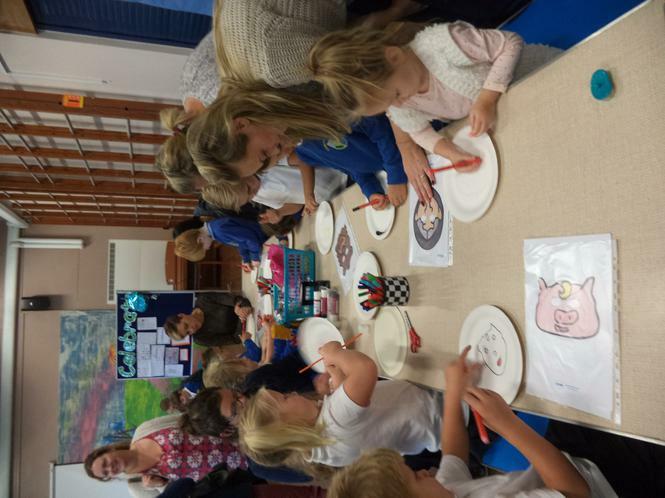 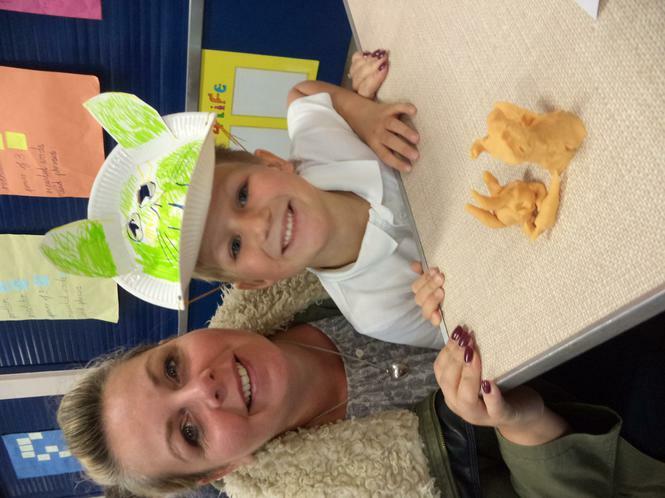 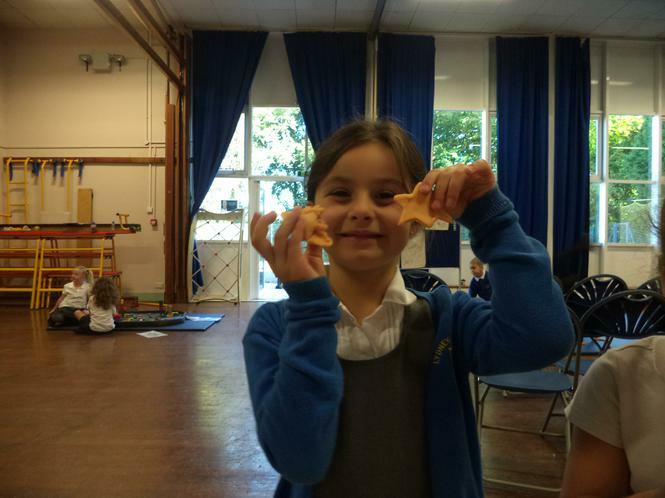 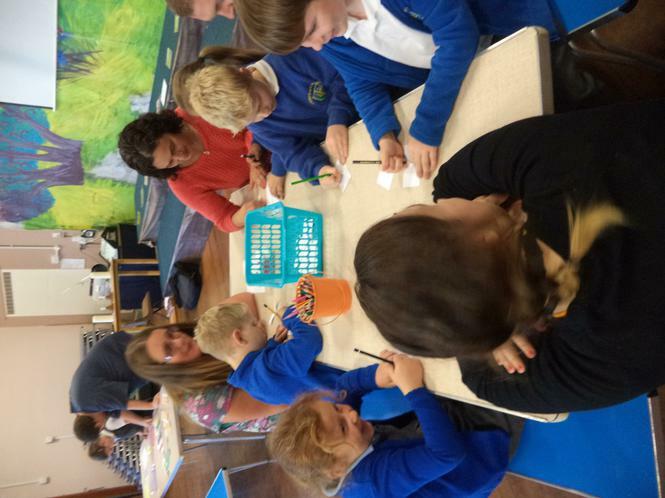 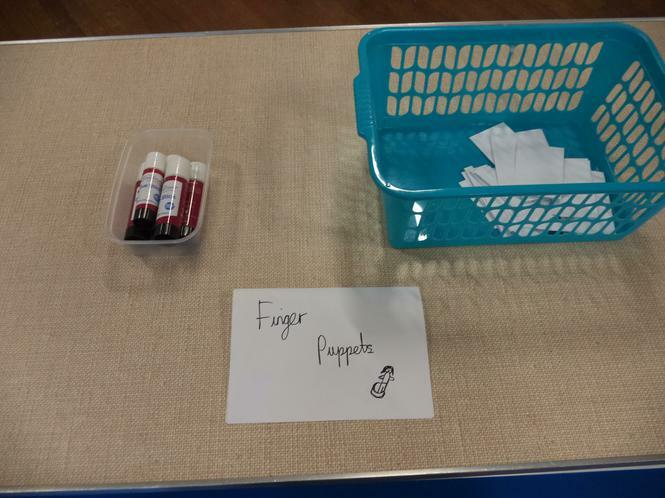 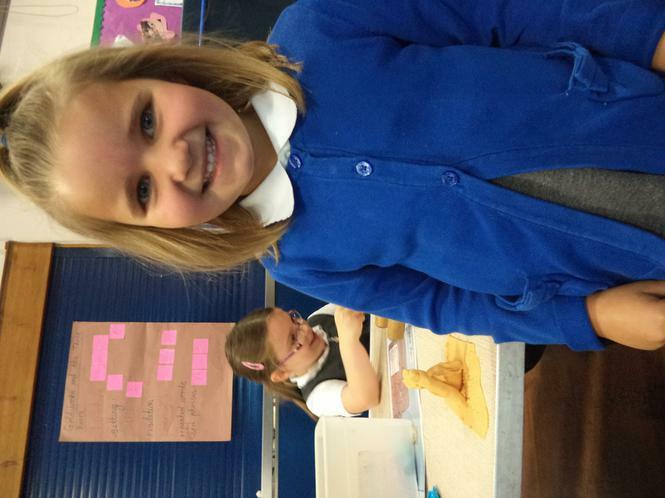 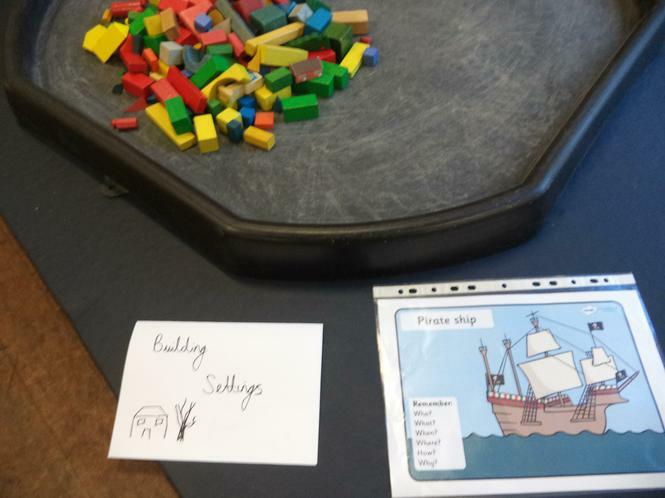 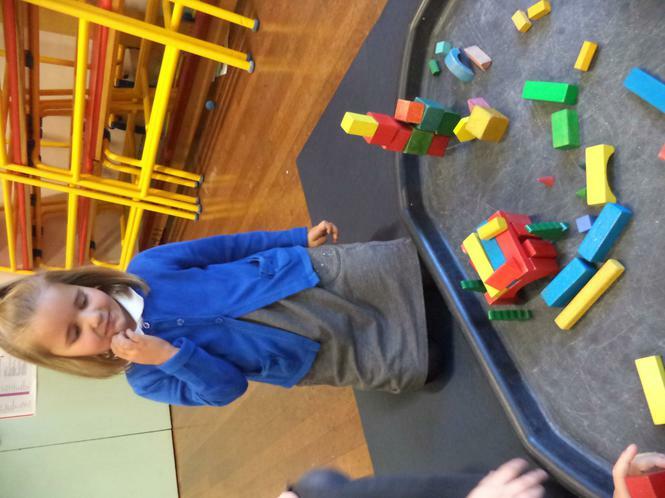 This October, Class 2 invited their families in to show them what they had been doing in English sessions. 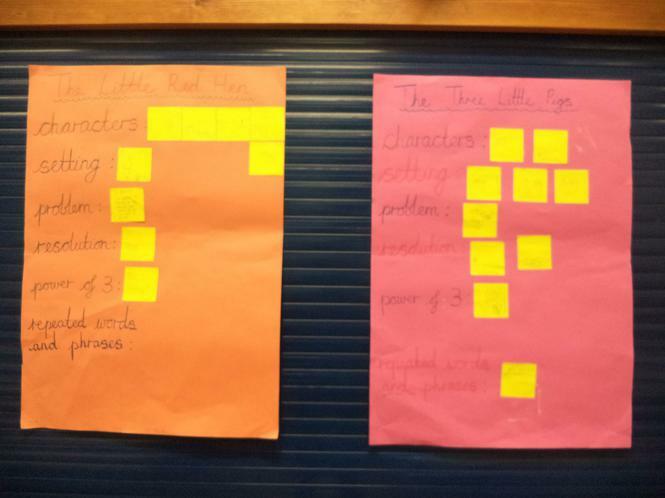 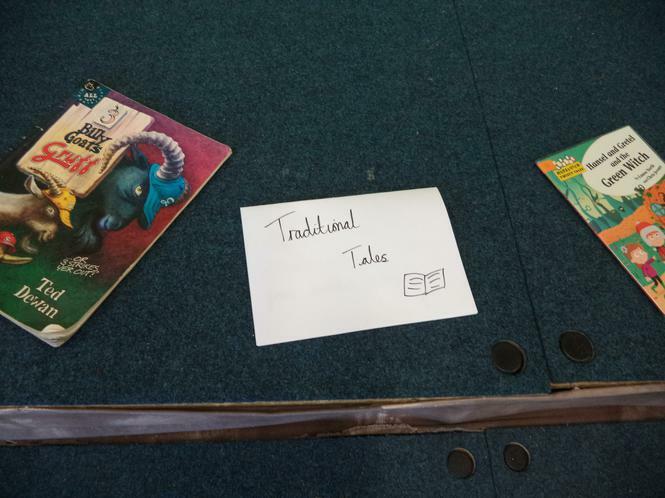 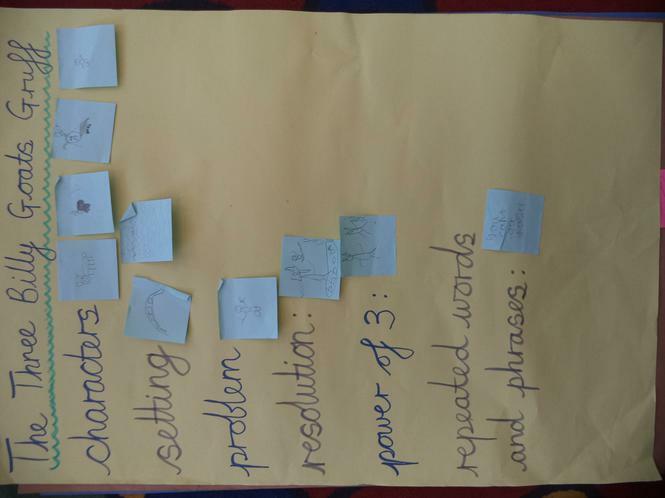 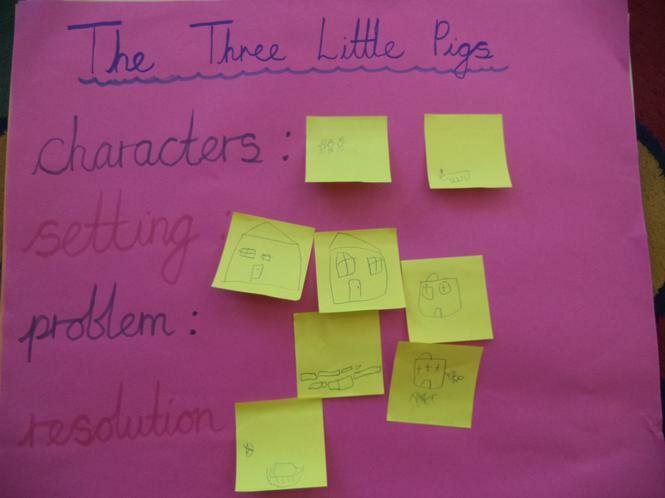 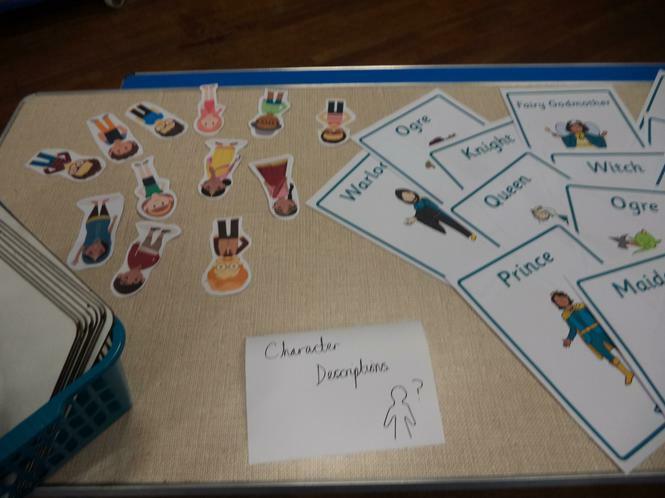 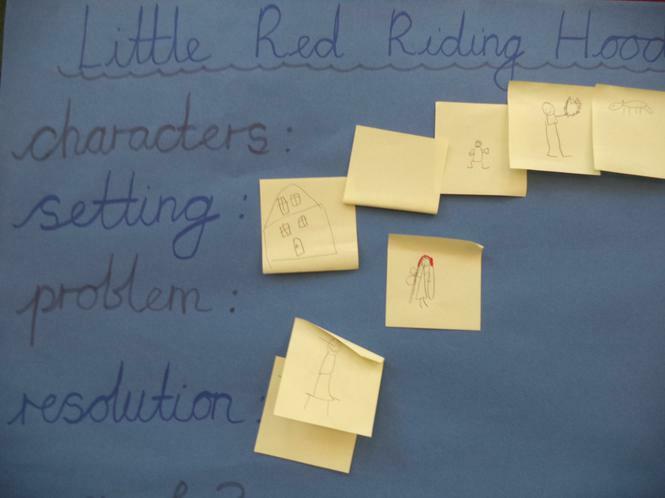 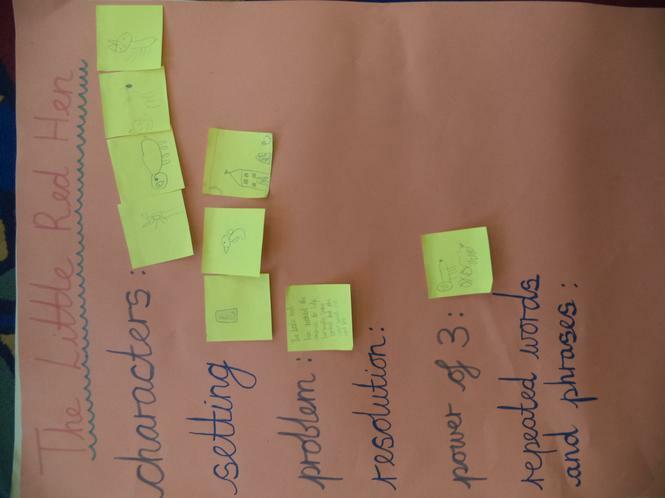 We performed our version of 'The Princess and the Pea' which we had learned with actions and then we explored how to change parts of the story. 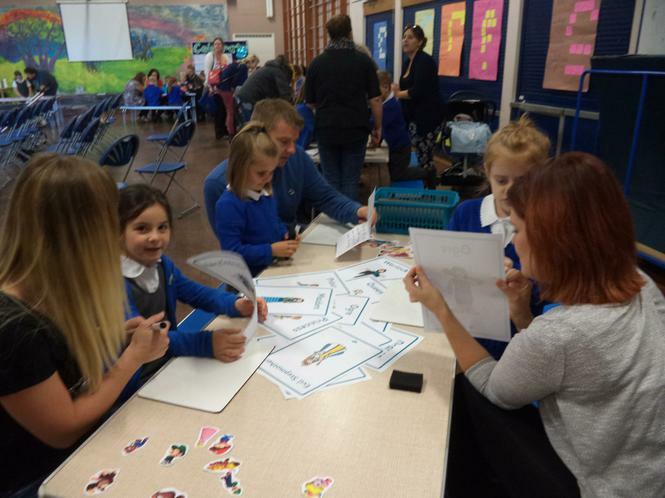 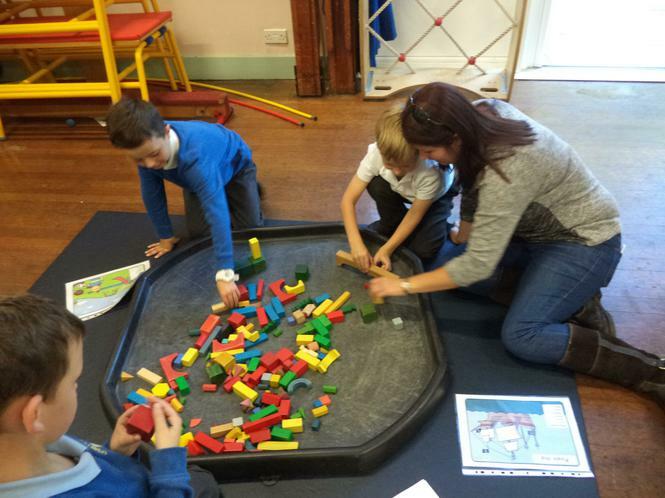 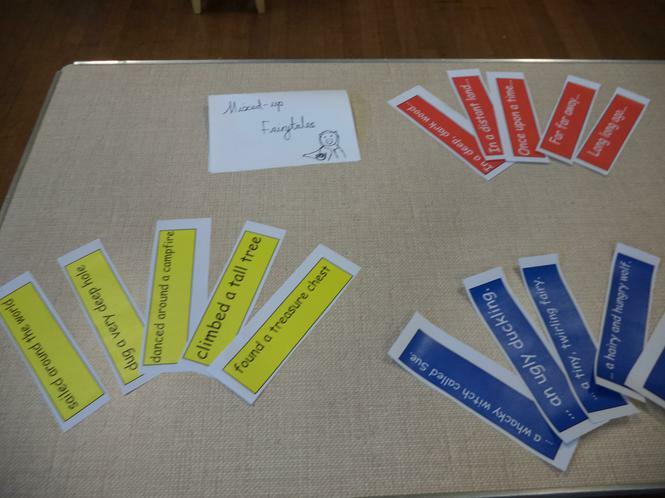 Thank you to all the families who gave up their time to come and work with their children. 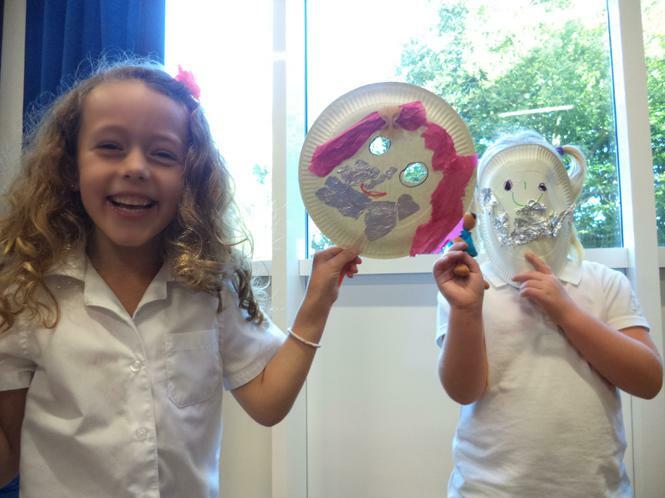 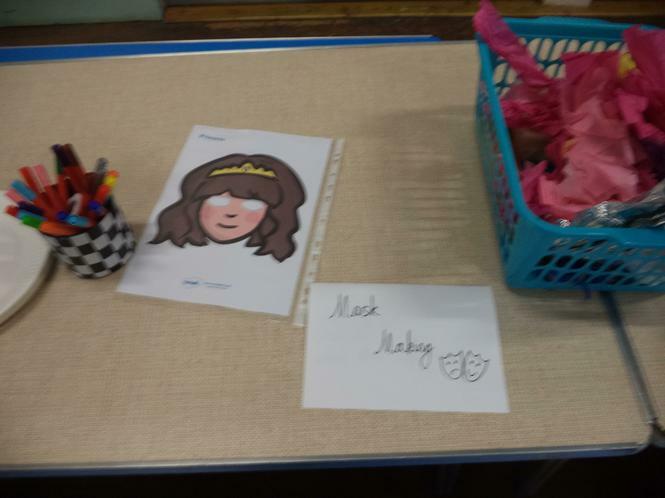 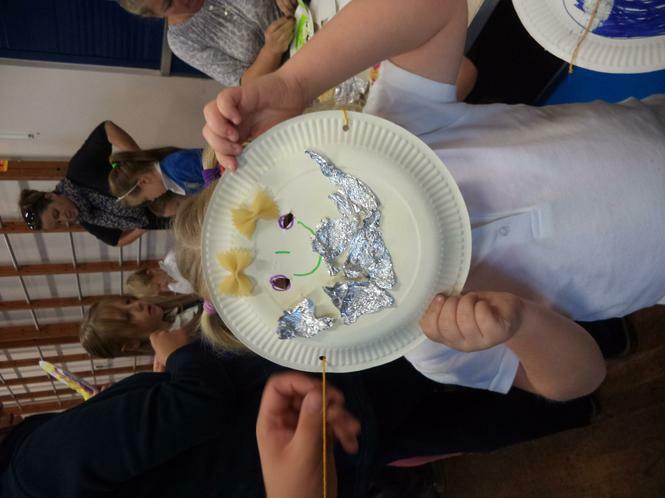 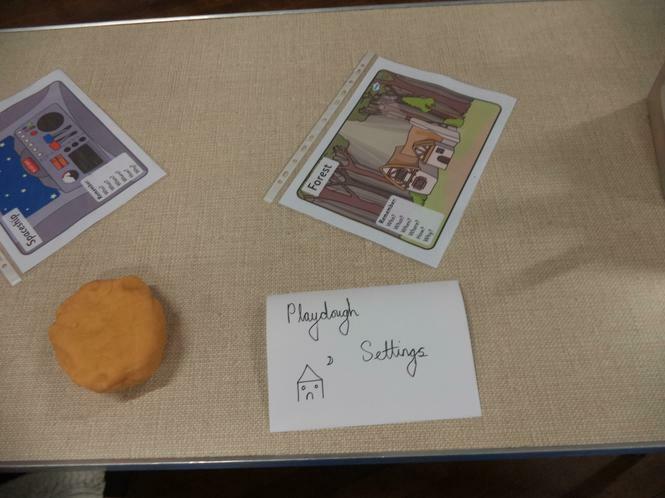 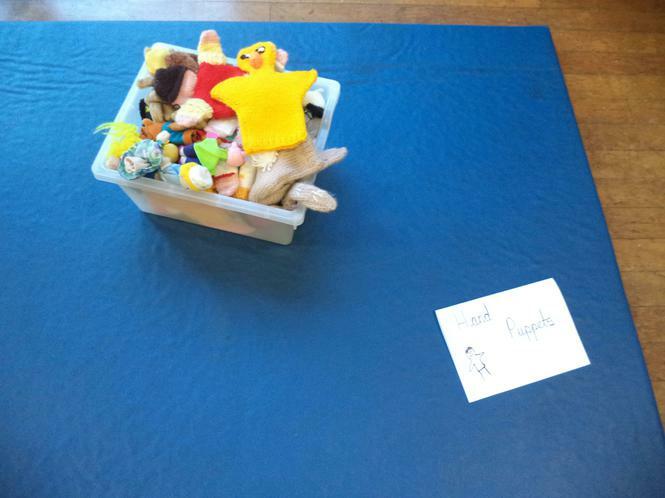 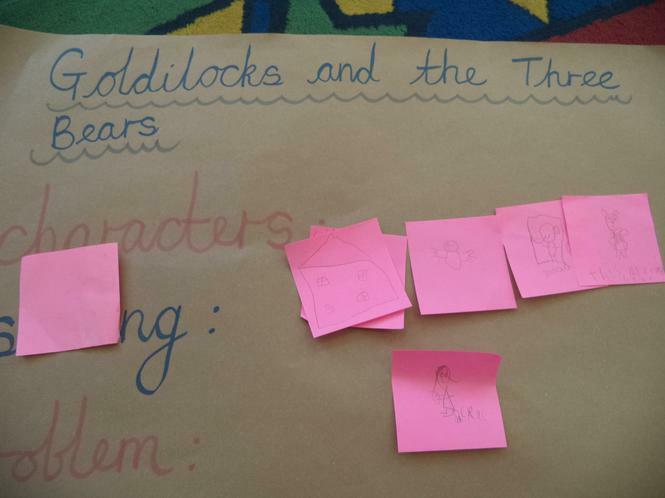 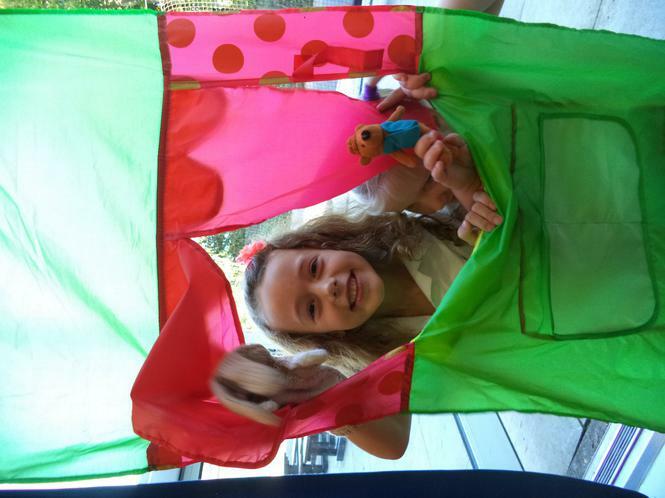 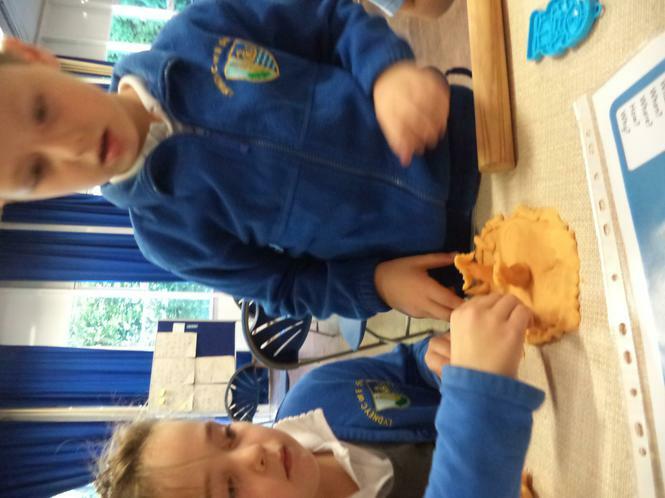 We had a lot of fun creating new characters, making puppets and role-playing our own traditional tales.